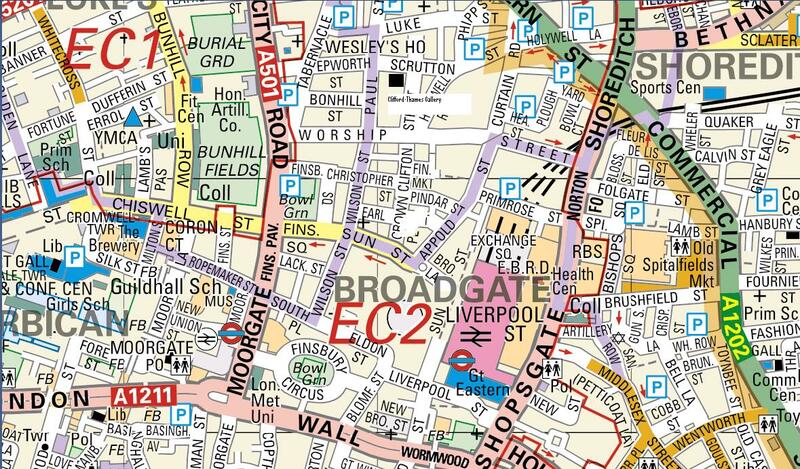 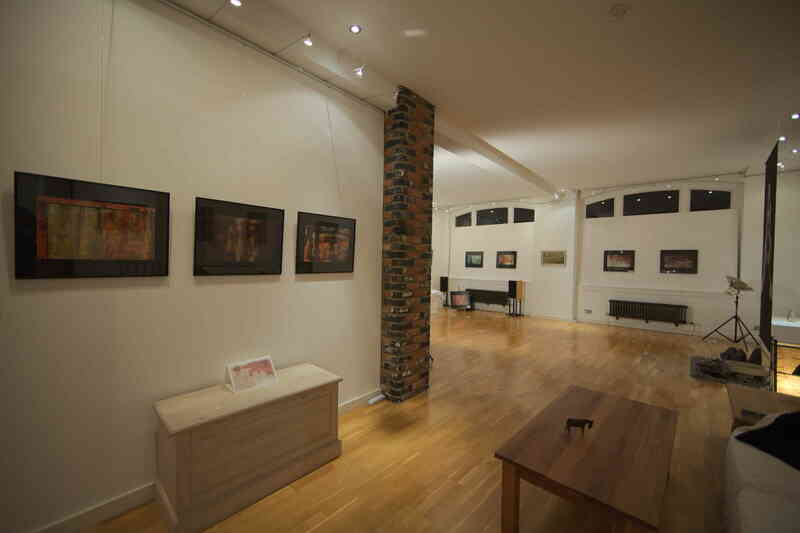 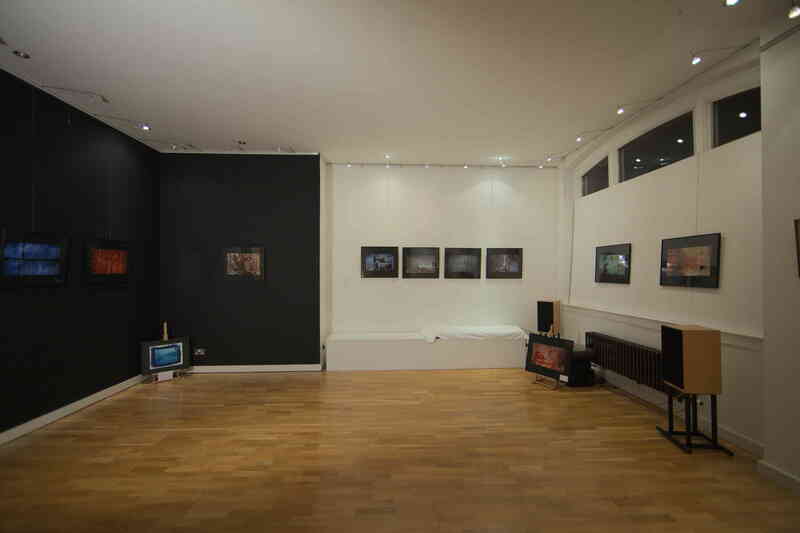 On the borders of Shoreditch, Hoxton, Hackney, Islington and The City, conveniently placed between Old Street, Liverpool Street and Moorgate tube stations, the Clifford-Thames Gallery offers a unique home-style gallery space. 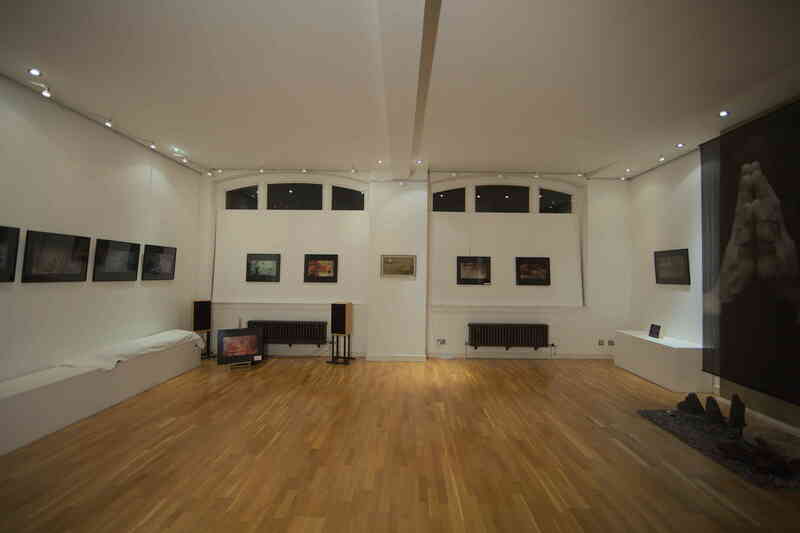 Situated on the first floor of a former Victorian print works and with over 100m2 of floor space and 3.5m high ceilings, the gallery offers over 28m of wall space plus a further 12m of panelled window space. 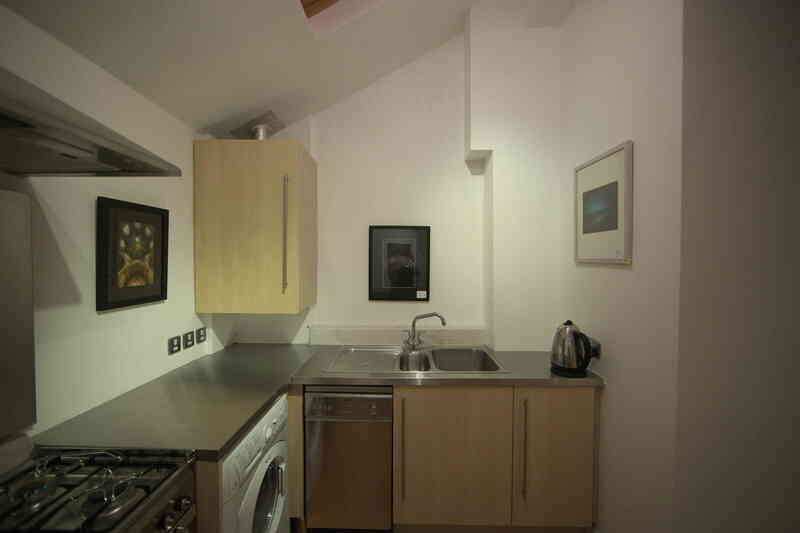 There is a small kitchen, large dining table, chairs and a settee, and a bathroom. 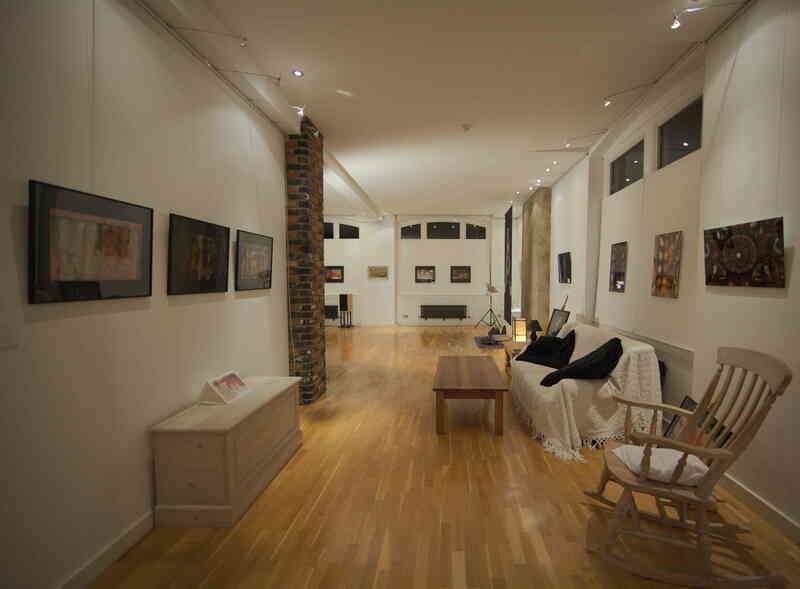 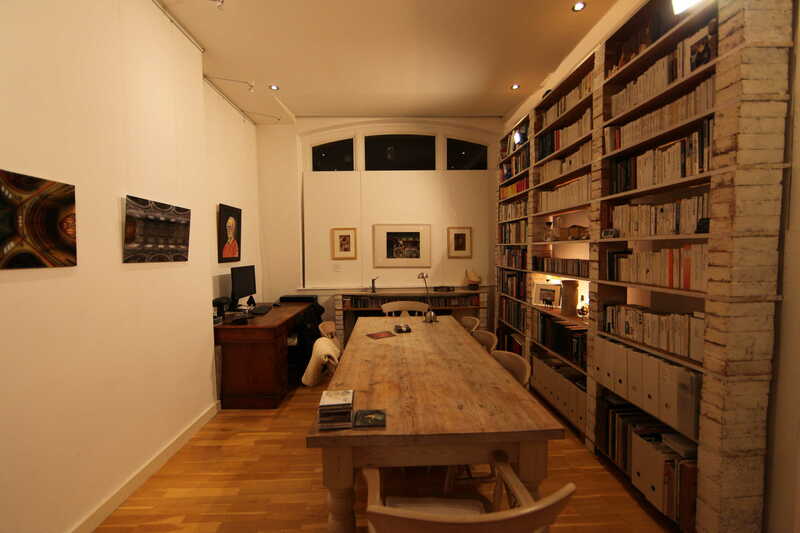 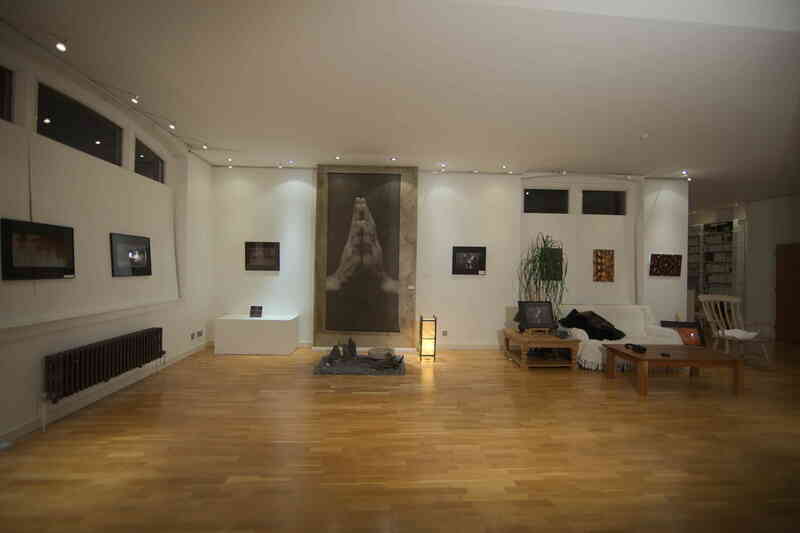 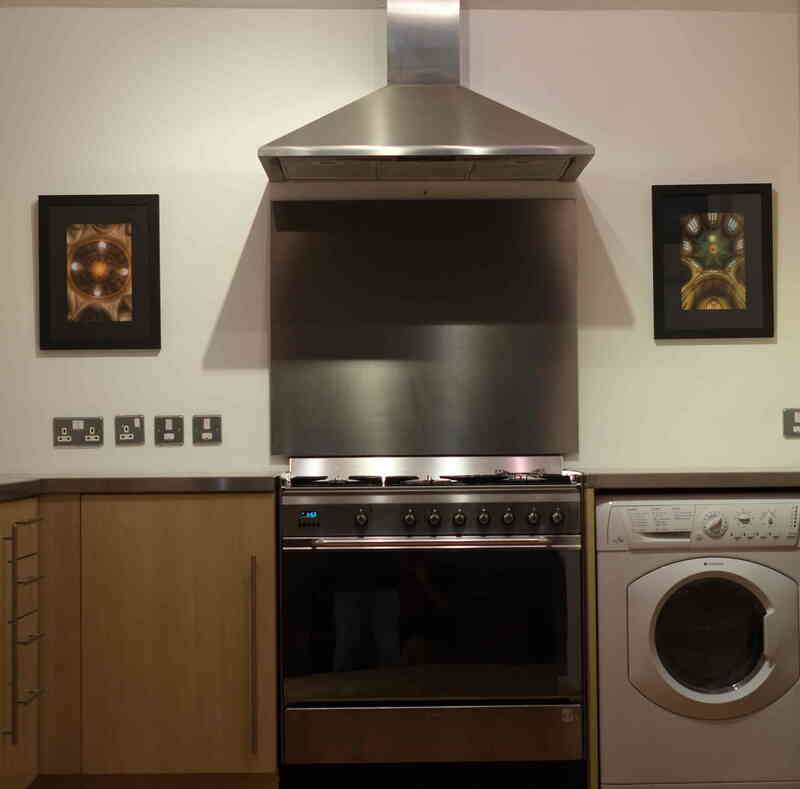 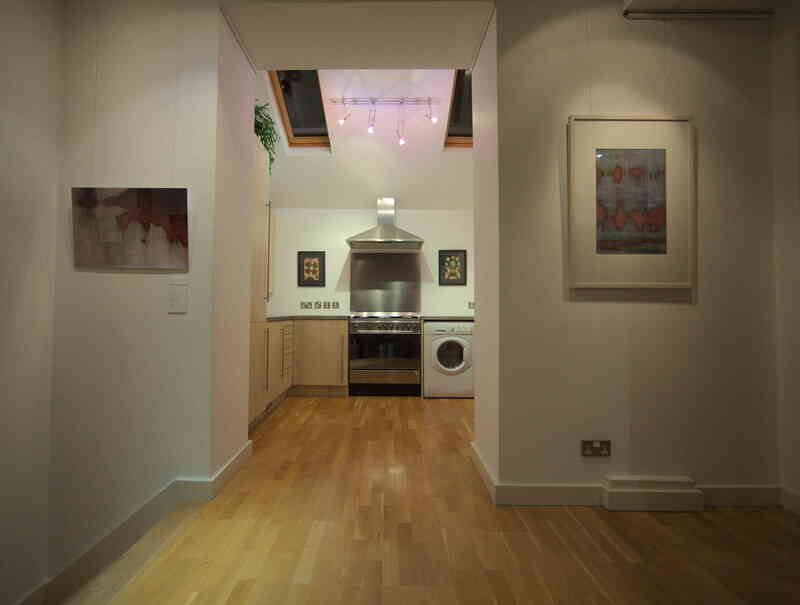 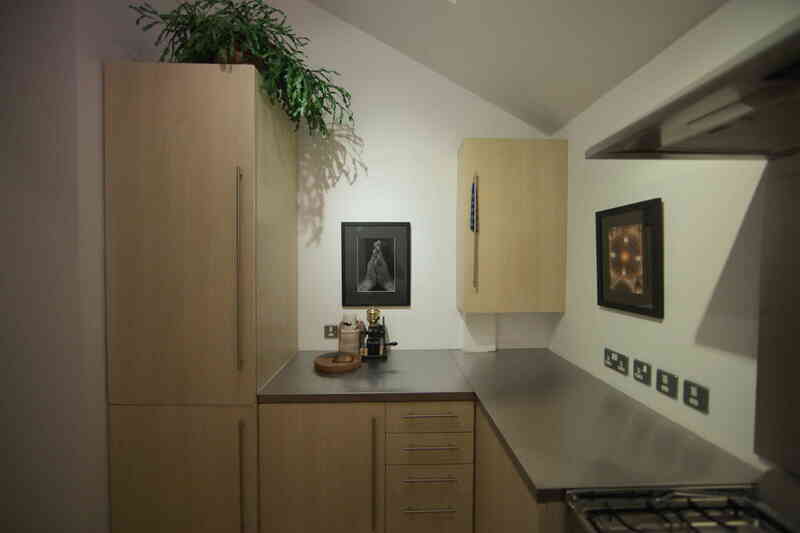 Used by the resident artist-owner and friends, the space is available for rental by selected artists. 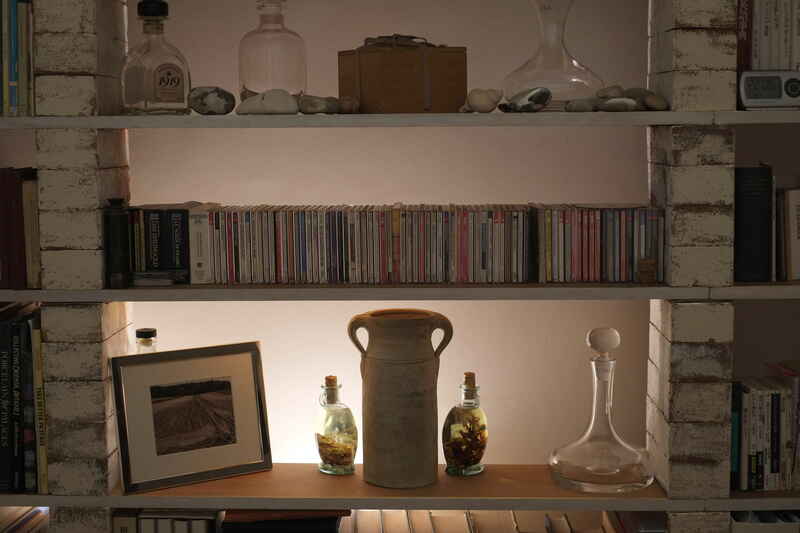 Additionally we can arrange design and printing of invitation cards, provide daytime management and host an opening or closing party.